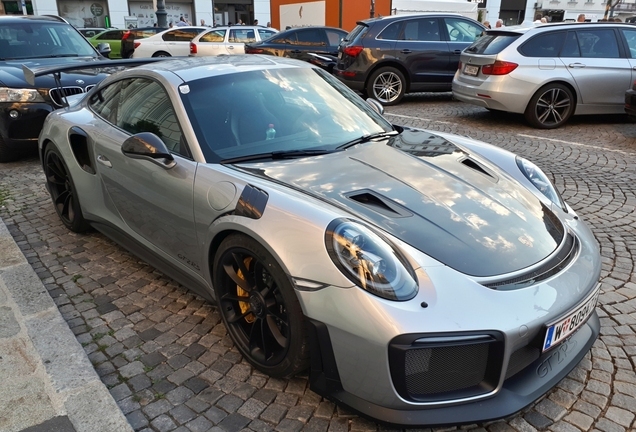 The Porsche 991 GT2 RS. We are familiar with the story of the 700 hp racemonster from the Stuttgart-Zuffenhausen factory. 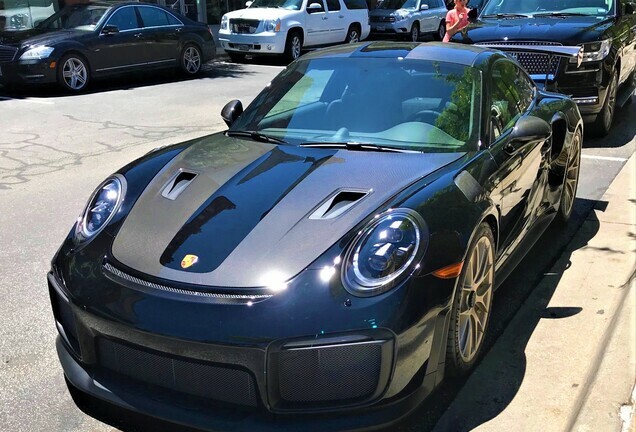 The car has been spotted almost 500 times on our site, and that is quite astonishing for a car that has been on the market for a short time, and has a sticker of $300,000! 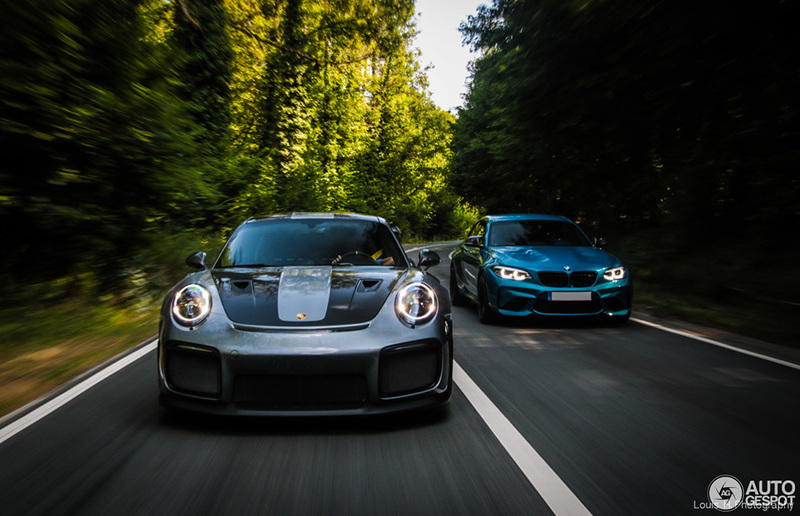 Among those spots is this spectacular photoshoot by 'louish.photography' of a PTS Meteor Grey Metallic GT2 RS with Weissach Package.